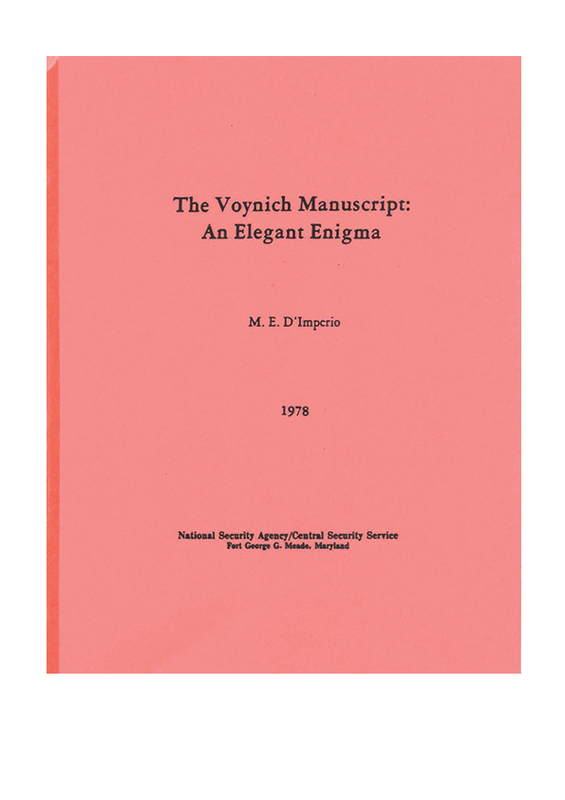 In 1912, the rare book dealer Wilfrid Voynich discovered what is now known as the Voynich Manuscript in a Jesuit library at the Villa Mondragone near Rome. Since then, historians have traced its history all the way back to the court of the Holy Roman Emperor Rudolph II at Prague circa 1600 – 1610 — but no further. Its vellum has now been dated at 1404 to 1438 with 95% certainty, but its author, origin, purpose, contents, and provenance before 1600 all remain resolutely unknown. Not a single word of it has yet been successfully deciphered.